Cornerstone Public Adjustment Services is dedicated to helping Connecticut homeowners, commercial property owners and businesses receive the money they are owed from the insurance policies. There is no upfront cost to retain our public adjuster services, and we only get paid when you get paid. As trained public adjusters, our job is to conduct a thorough inspection of your damages and to put together an estimate that fully encompasses the scope and costs of all repair. Having someone who works exclusively for you means you have a licensed professional to oversee and negotiate the claim start to finish, relieving you of much time and stress. We work with home, building and business owners throughout Connecticut, Rhode Island and Georgia. Has your Connecticut home, building or business been damaged? We can help you get the insurance money you deserve. 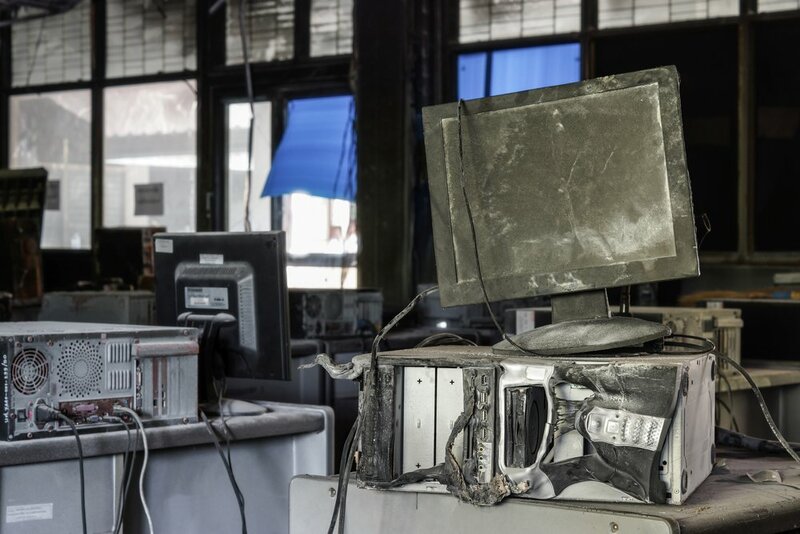 A fire can be one of the most traumatic events you can experience as home or business owner. When your home or livelihood is at stake, time is of the essence and we work diligently to put the pieces back together again. Water can cause damage at a small and large scale. It can be hidden, such as mold, and it can be wide spread, such as the devastating force of a flood or hurricane. 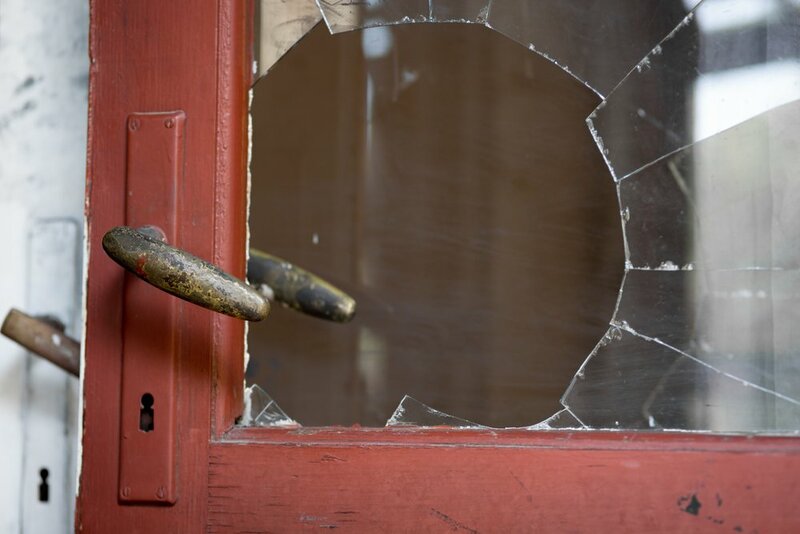 No matter how many steps you take to protect your home or business, vandalism and theft can still occur. Even small damages can be deceptively expensive. Burst pipes are one of the leading causes of water damage. Leaks can allow massive amounts of water to be displaced in a short amount of time, causing severe damage to your home or business. 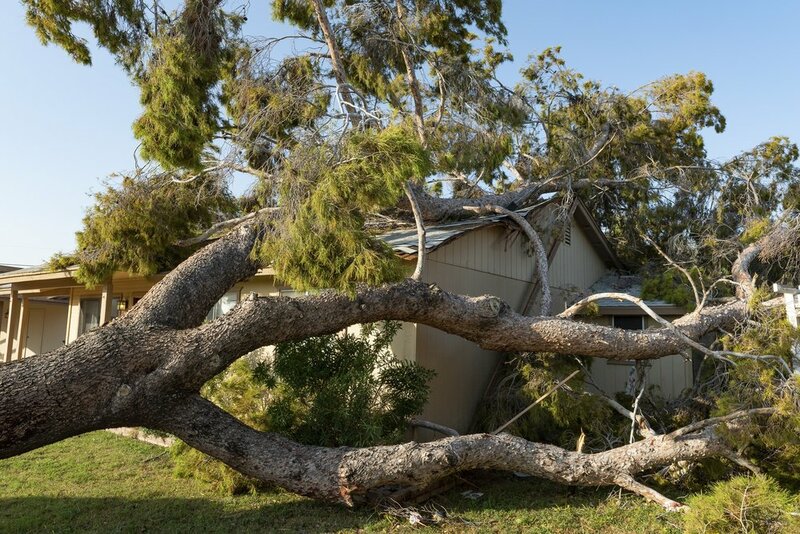 Storms can catch you off guard and cause catastrophic damage to your home or business. Storms present a complex process of assessing and documenting the full extend of your damage. Heavy snow and ice dams are very common in New England. They can cause significant exterior and interior damage to your home or business. 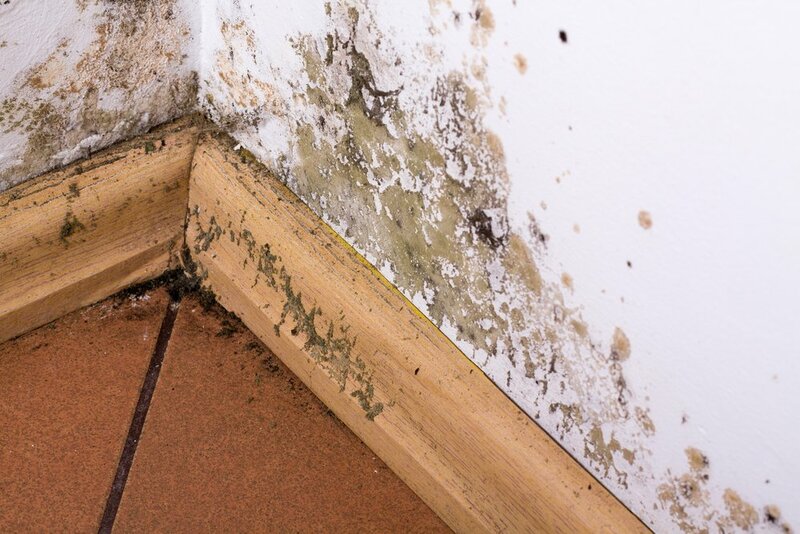 Mold damage often follows storms, burst pipes, and seemingly innocuous damp areas. However, mold should not be underestimated, as it can cause serious health issues. The last thing you should have to worry about is how long it will take for your business to reopen after unexpected damage.